Dr. Joseph Sebarenzi served as President of the Rwandan Parliament (1997-2000), endured his country’s civil wars in the 1960s and ’70s, escaped an assassination attempt in 2000, and survived a genocidal campaign that took about 800,000 lives, including many family members and friends. 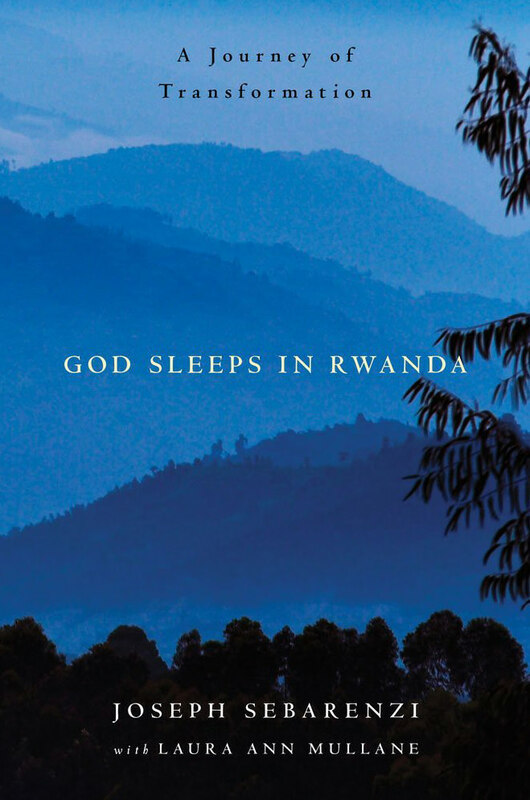 Joseph Sebarenzi Ph.D. recounts his difficult experiences in God Sleeps in Rwanda: A Journey of Transformation. As a public speaker and lecturer, Dr. Sebarenzi offers practical insights on how to resolve and prevent conflicts, and the benefits of remaining positive and kind despite hardship and tragedy. Joseph Sebarenzi has delivered speeches at the United Nations, European Union, and various forums in different countries in Africa and Europe. He has spoken, lectured, and delivered commencement addresses and keynotes at dozens of colleges and universities in the United States and Canada. He has addressed students at many middle schools, high schools, and youth camps, and has spoken at numerous churches and fundraising events. Dr. Sebarenzi can speak to your school, church, or organization about reconciliation, forgiveness, and conflict management.